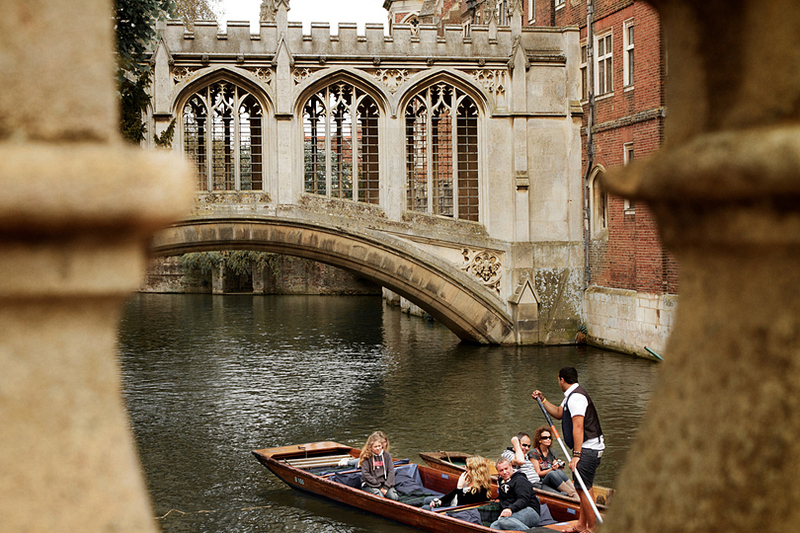 If you are looking for a weekend getaway with plenty to see and do, Cambridge has something for everyone from amazing restaurants to breath-taking scenery and exciting concerts and exhibitions, in the stunning setting of this historic university city. 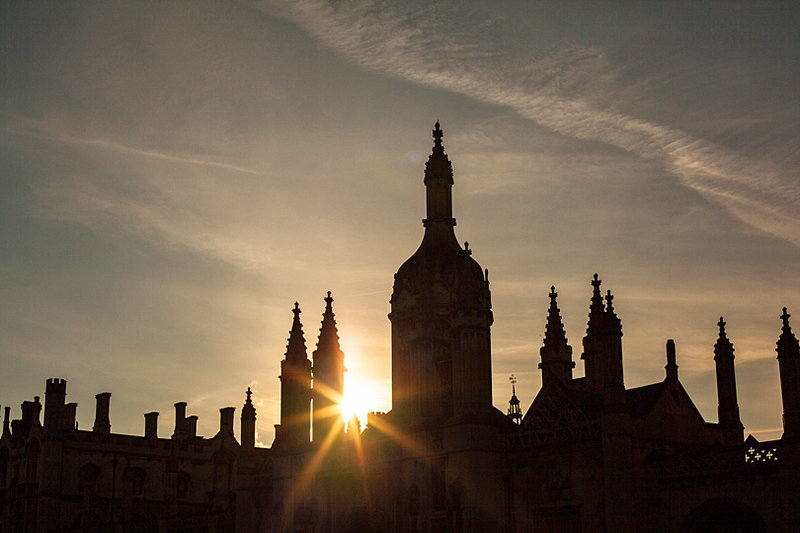 Well-known for its famous college buildings, a visit to some of Cambridge’s beautiful architecture is a must whilst you are visiting the city. Some of the college buildings charge for entry and they are often closed to visitors during exam season (around May to June). The city also boasts some beautiful churches including the Church of the Holy Sepulchre, one of only four round churches in the country and historical bridges such as The Bridge of Sighs with its magnificent windows. You can take a cycling trip around the city or a walking tour to explore its cobbled streets and fascinating architecture or you can take a punt ride down the river Cam with a picnic to see the city in a more leisurely way. Cambridge has a fast-growing food and drink culture and there are often events such as wine tastings, in fact it has its own wine tasting school and food and drink festivals periodically throughout the year. There are over a hundred pubs in Cambridge from hole-in-the-wall, cosy inns where you can enjoy locally produced ales and ciders to trendier cocktail bars and gourmet pubs. Of course, you need some good food to soak up all that alcohol and the city also has a fantastic range of restaurants to enjoy including Alimentum, a French restaurant with excellent food, a vast selection of wines and a coveted Michelin star. If your budget doesn’t quite stretch that far, there are plenty of more affordable restaurants whether you are after traditional British food or more exotic cuisine such as Japanese fusion restaurant, Dojo. For music lovers, Cambridge holds several music festivals during the summer months and has various concerts throughout the year including classical music, jazz, folk and world music. You can catch various performances at the Cambridge Corn Exchange, Cambridge Junction or the Mumford theatre, a university venue that also hosts local, professional and student theatre productions. As Cambridge is known as a city of knowledge, you should try to visit one of its many museums such as The Fitzwilliam Museum. Several of these museums are closed at the weekend or only open during the morning on Saturdays, so check online before you plan your visit. 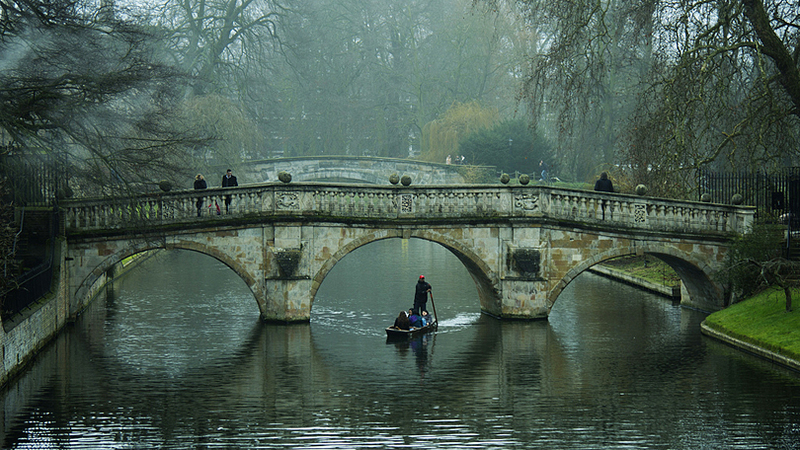 Cambridge tends to get very busy when its most popular festivals are on, around Valentine’s day and around summer, so allow yourself plenty of time to research your accommodation online and book it so you are sure to have somewhere to stay close to all the things you want to see and do. You should be able to get better deals if you book in advance and you can make sure you make the most out of your weekend in Cambridge. Citystay UK are a top quality serviced apartment’s provider for those who would like an alternative to traditional Hotels. Offering services specific to the needs of both corporate, weekend travellers and holidaymakers, Citystay offer arguably the best serviced apartments in the Cambridgeshire area.